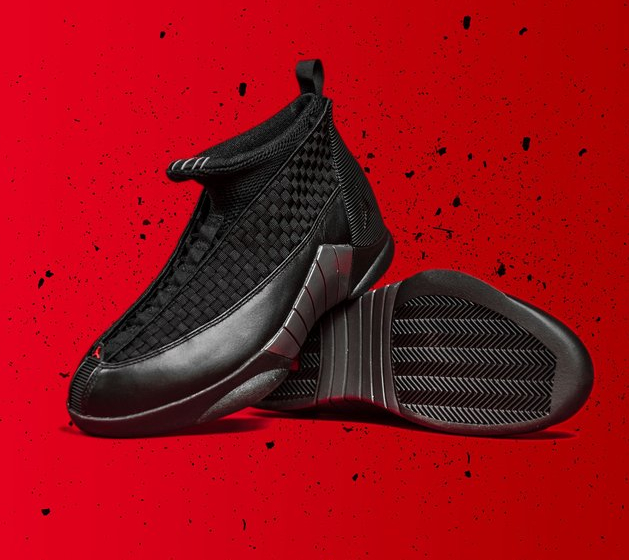 Originally released in 1999, the remastered version of the Air Jordan 15 OG ‘Stealth’ has hit our stores. 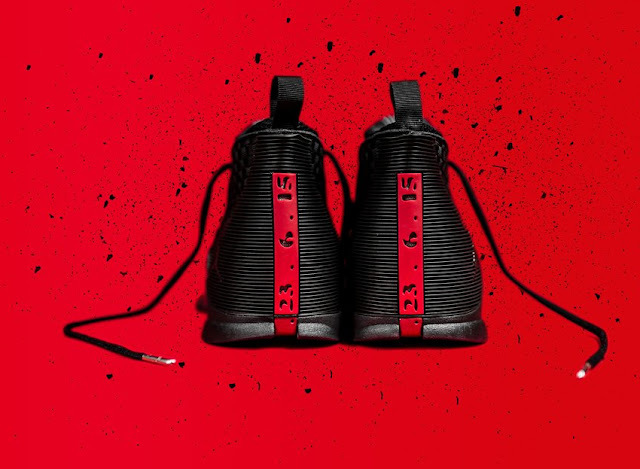 The sneaker features a woven upper and sock-like inner bootie construction that defines its overall aesthetic. Reinforced with matching leather panels and a full-length rubber sole unit, vibrant accents throughout solidify its profile altogether. 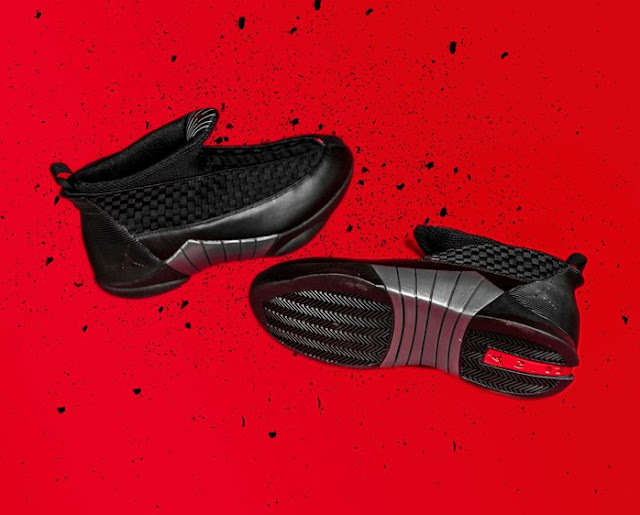 The Air Jordan 15 OG ‘Stealth is available at selected retailers.